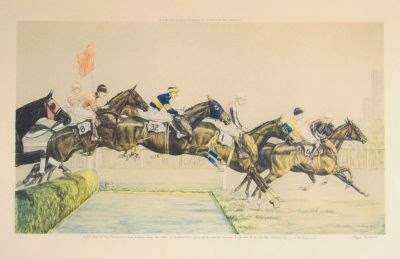 As a child I didn't know anyone who raced in a soap-box derby. I never had a go-cart or Moped when they were the fad. In fact, I didn't even get my driver's license until after I graduated from high school, but I must say I love the excitement of jamming the gas pedal to the floor and feeling the car's acceleration. While that may sound a bit macho, women enjoy power and speed, too. Certainly the Good Girls do! 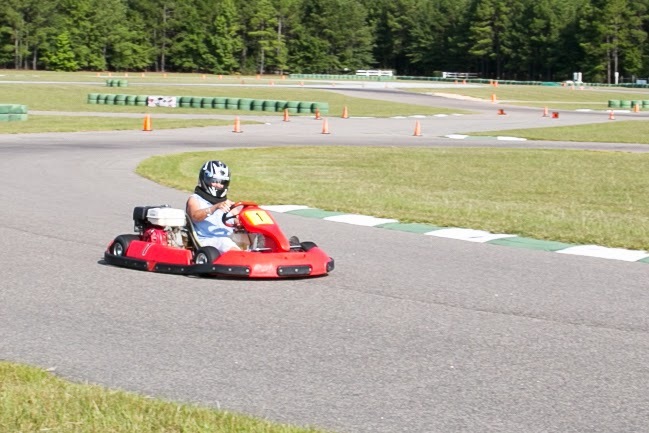 I was in for treat the morning we arrived at Carolina Motorsports Park in Kershaw, SC and was told I could drive a go-cart! After one quick look at the place, I knew this is not your average go-cart track. 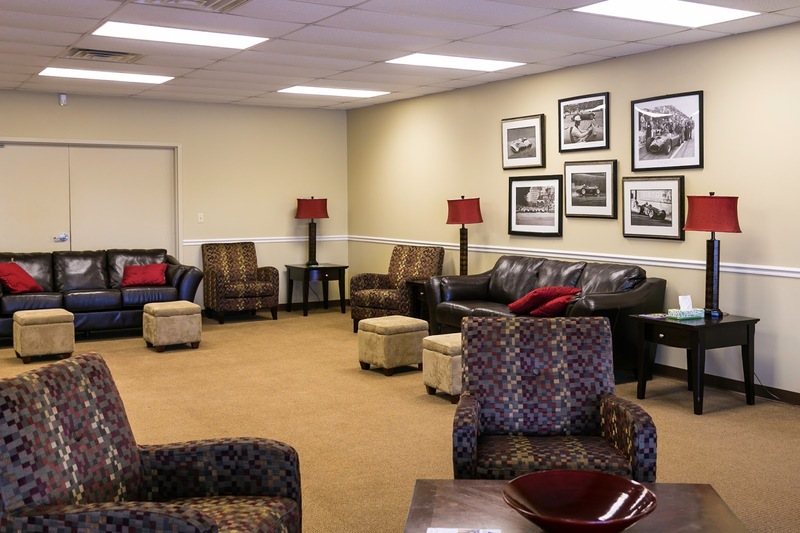 Carolina Motorsports Park is the work of famed track designer, Alan Wilson. 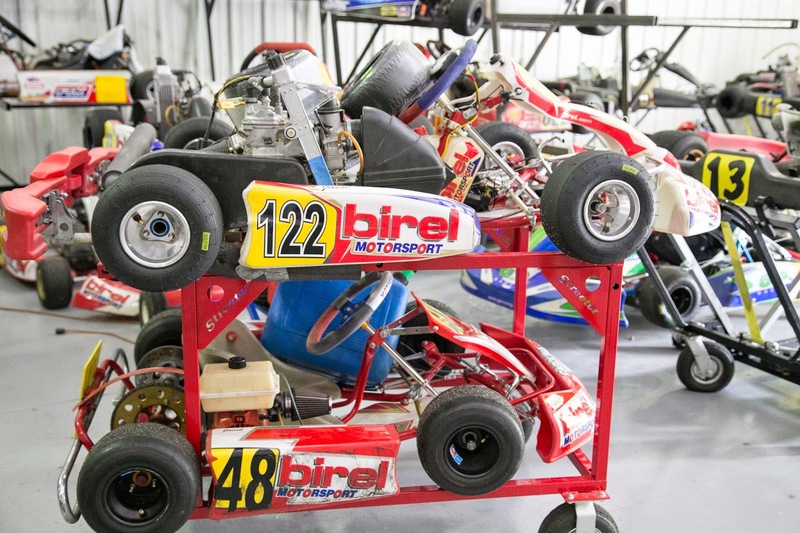 It opened back in 1991 and has continued to expand its facilities and services including: a 200 ft. diameter skid pad, timing tower with meeting and classroom space, race fuel station and open air garage for both cars and karts. Weekdays, the 2.235-mile road course is primarily used for race team practice, car manufacturer testing, TV show and commercial filming as well as law enforcement training. Weekends are busy with auto and motorcycle races, track time events and driver education. Fun? I should say so; driving the course was a blast, a real adrenaline rush. Each lap I tried to go faster and really felt like I was racing. 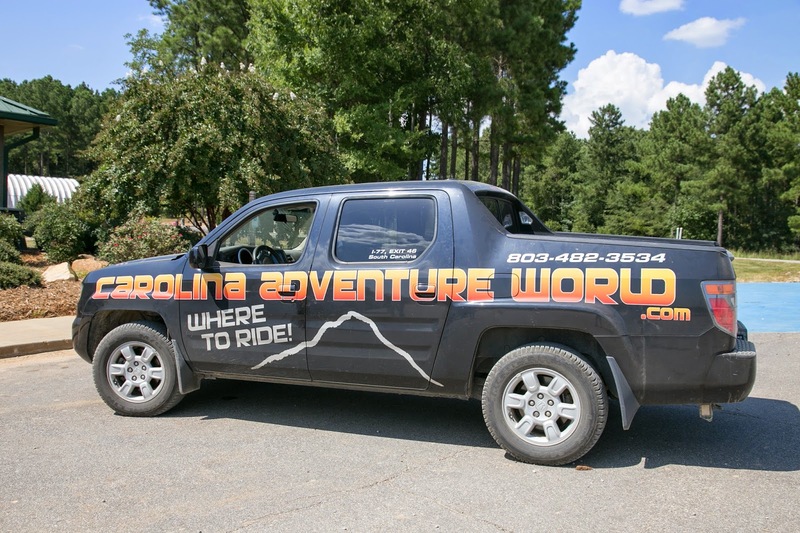 Another great secret- driving a go-cart only costs just $20 for a 10 minute session. Children ages 12 and up are also allowed to rent go-karts. (I imagine my grandson would nominate me for best grandma if I took them there!) Children who join the track's race series get instruction from track manager and guru, David Watkins. He has worked with kids as young as five and six. 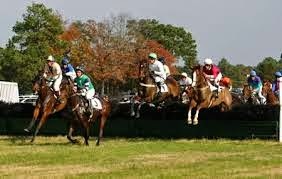 They are grouped according to age, of course, when sent out on the course. I saw a few of these "kiddie karts" in the garage and they were adorable. 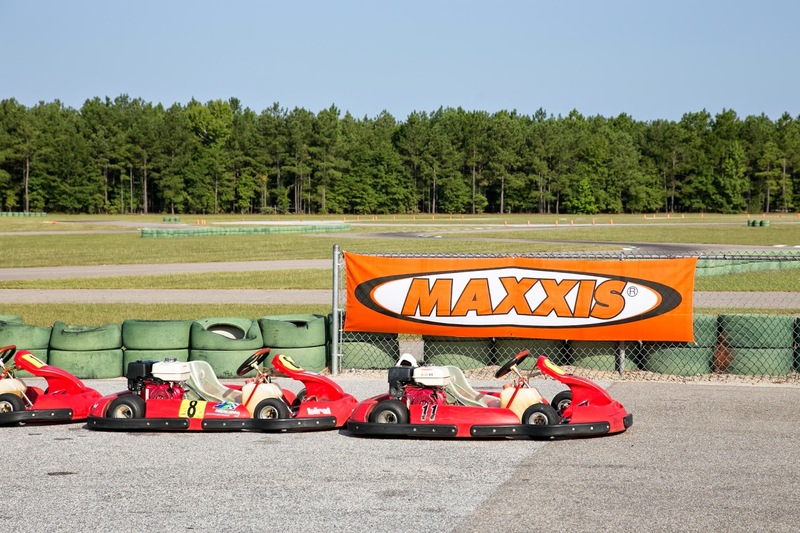 Carolina Motorsports is home to the 10-race POWERADE Karting Championship, the Maxxis Summer Series and two WKA national events are held at the facility. 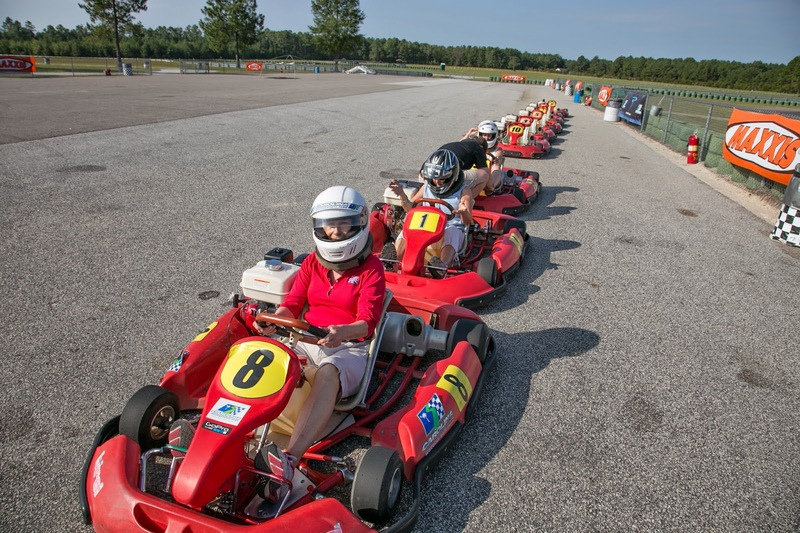 In 2015, CMP will host The Rotax Max Challenge Grand Nationals, one of the premier annual events in Karting. 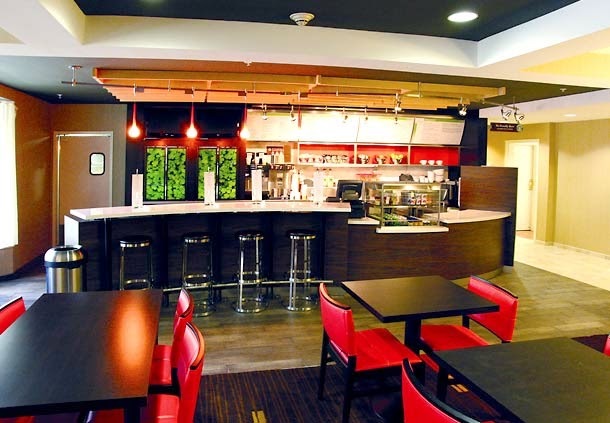 The facilities would also make a grand outing for a corporation, think team building, or for a group or party. 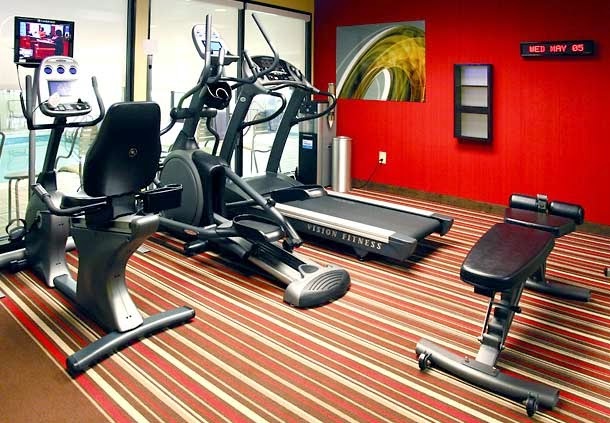 To find out more call 800-475-5006. 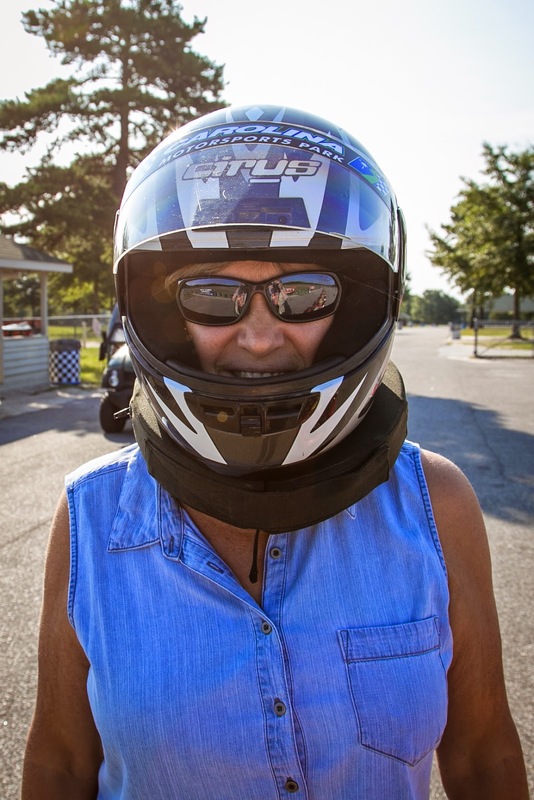 Carolina Motorsports Park is a fun place! 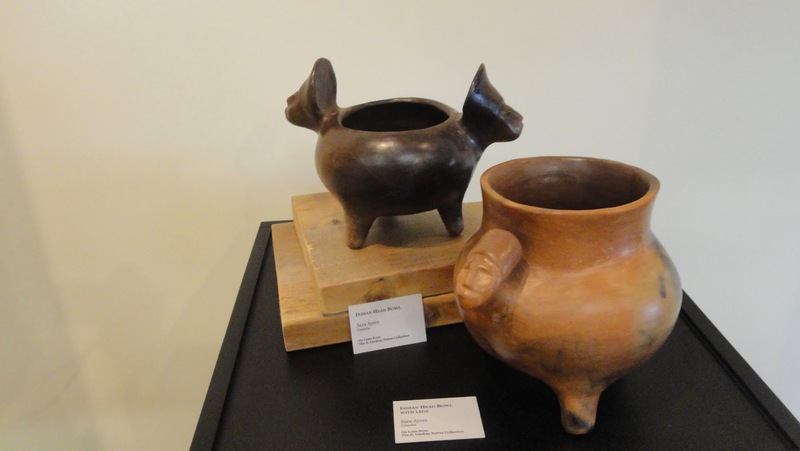 Having seen a few pieces of Catawba pottery, we wanted to see more and to learn more about the people who made it. 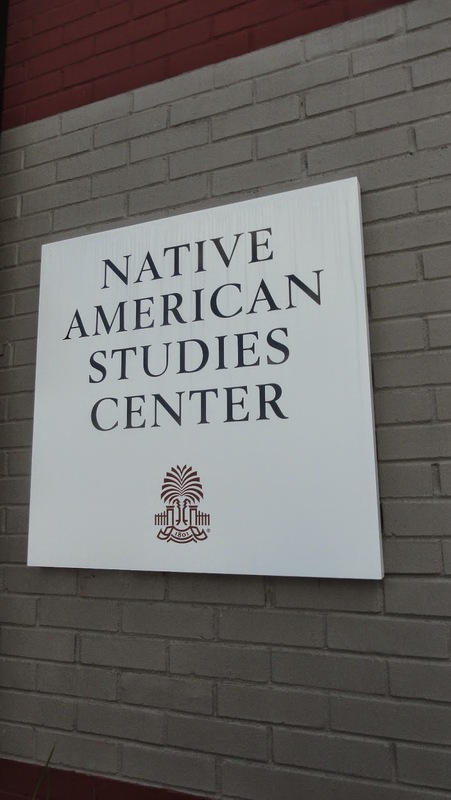 The Native American Studies Center in Lancaster, SC, was the place to start. 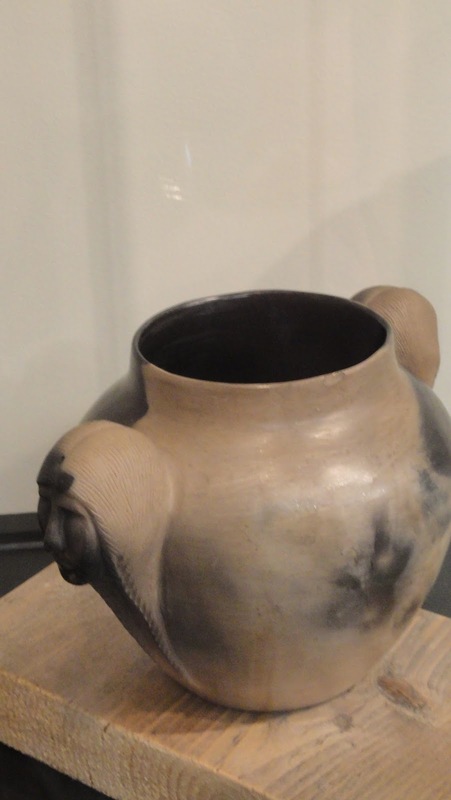 Possibly the world's largest collection of Catawba pottery is housed in the 15,000-square-foot facility. 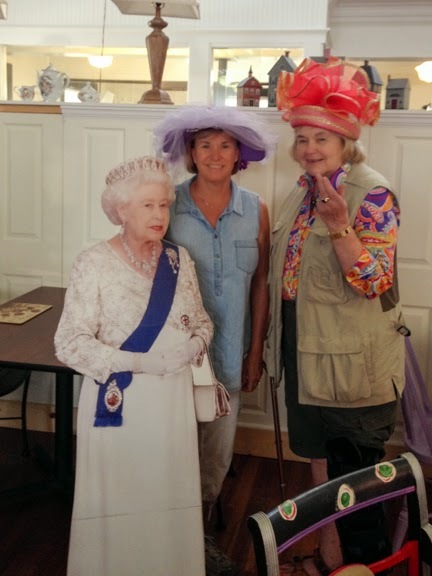 Tending and teaching about it and its makers are an archivist, artist, folklorist, linguist and archaeologist, all faculty members of the University of South Carolina, Lancaster. Their mission, "to promote the documentation, preservation, appreciation and study of Native American cultures and heritages." Chris Judge and a few of the Center's 1,300 Catawba pots. Assistant Director Chris Judge showed us around, pointing out some of their best Catawba pots. All are made from the coil method, the same way we all learned in grammar school, then formed and burnished using river stones, mussel shells, corn cobs and deer antlers as tools. Black was the only color they could control in the firing process. 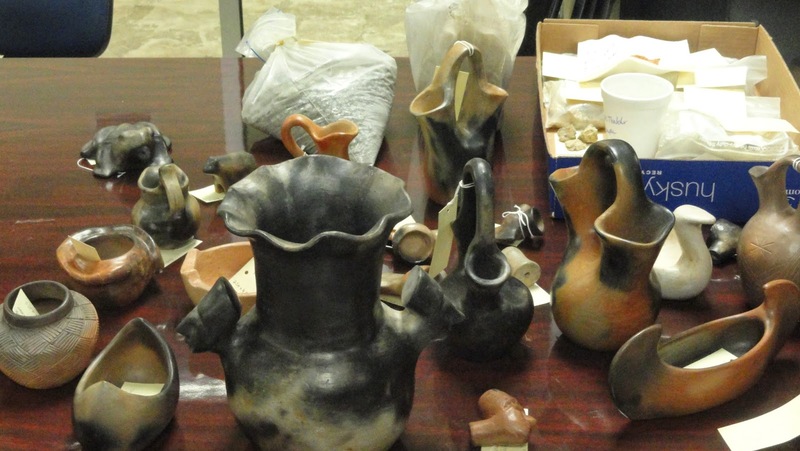 "We think this is the oldest pottery tradition in the United States," said Judge. 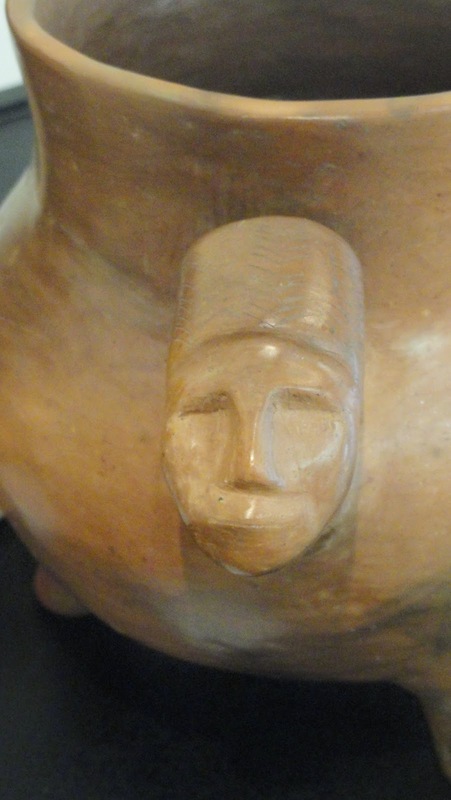 Many of the Catawba pots have faces on them and are referred to as Haigler pots. King Haigler was the beloved and still revered chief (1750-1763) whose diplomacy kept the Catawba traditions intact during increasing migrations of settlers into their lands. The double-spouted pots represented the bride on one side, the groom on the other. When dropped, the number of pieces the pot broke into represented the number of children the couple would have. Although there are 13 recognized tribes in South Carolina, the Catawba, or "People of the river," is the only one federally recognized. 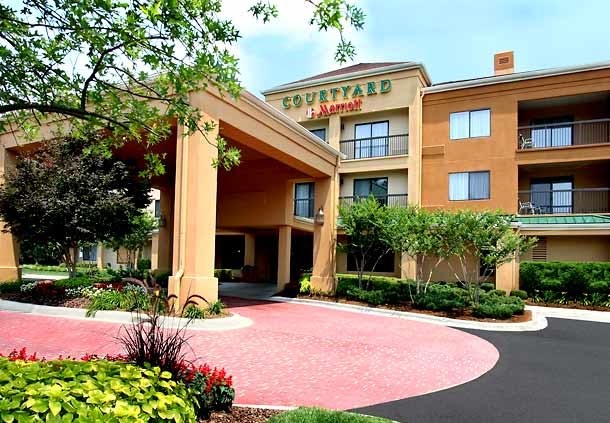 As usual, we found ourselves wishing we lived closer so we could take advantage of this wonderful facility with its monthly lunch and learn sessions and the periodic sales of contemporary Catawba pottery (Dec. 6, 2014). Next it was time to visit the source, the Catawba Indian Reservation in York County. We were met at the Cultural Center by Beckee Garris, who had been born on the reservation and now works for tribal historic preservation and the facility. 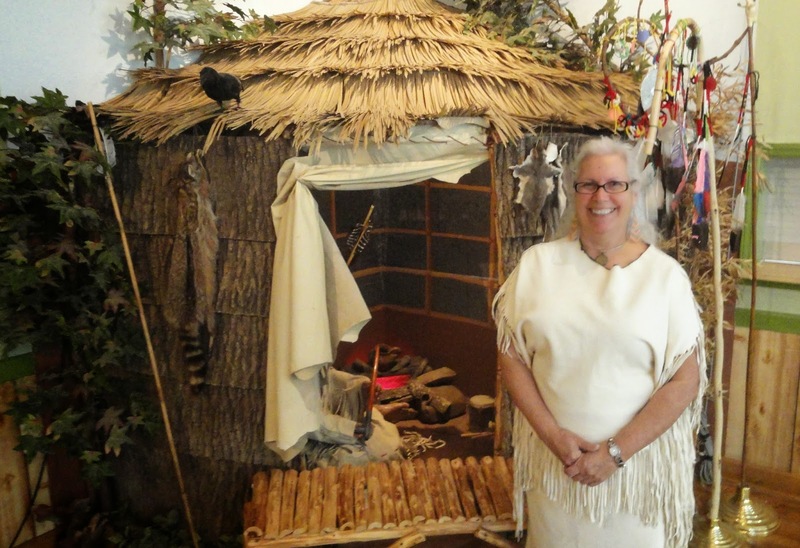 Beckee Garris and a traditional bark house at the Catawba Cultural Center. The Center, a reservation school until 1969 when the state fully integrated education, is a community center for residents and houses a store of Indian products and a reconstructed traditional bark house. Also on the reservation is a high-stakes bingo hall. Of the 3,000 Catawba in the area, 1,200 to 1,800 live on the reservation; 99 percent work off of it. Theirs is the typically grossly unfair story of government mismanagement and ignored treaties. The government "bought" their land for $50 an acre, but the tribe may buy it back at fair market value, anywhere from $12,000 to $500,000 an acre. The tribe's last sacred clay hole, which tribal story tellers say has been used for more than 400 years, is on non-native-held land. Fortunately, the owner allows them to dig several times a year. 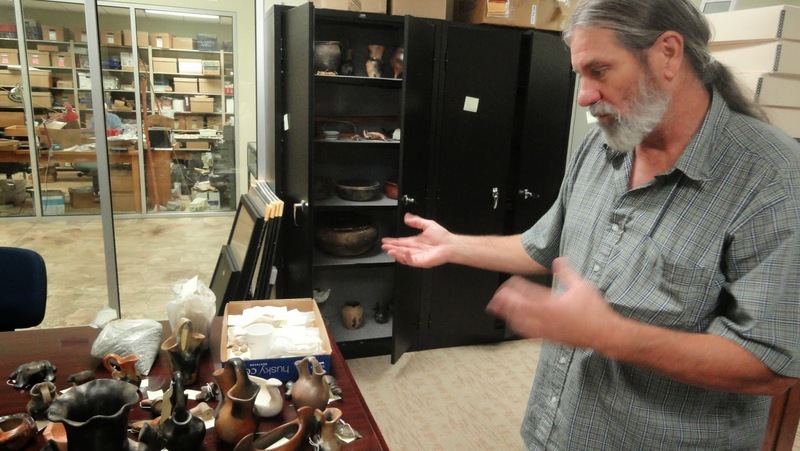 Scientists tell them Catawba pots have been coming from it for 5,000 years. 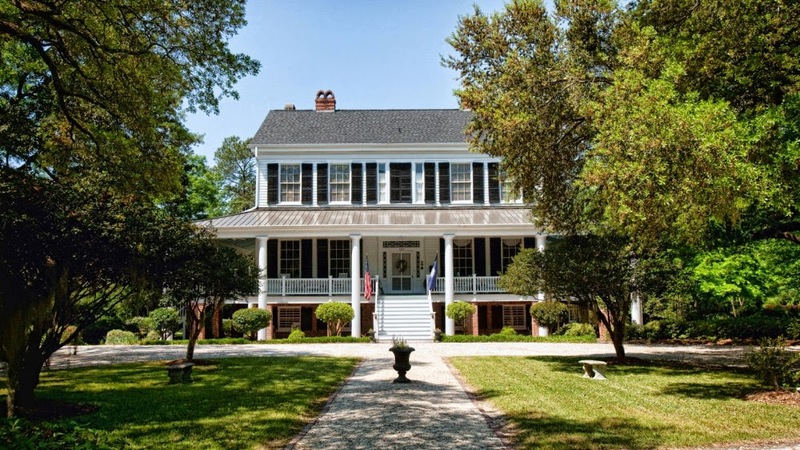 When Winona Haire, a dentist and tribe member, arrived we heard of the tribe's plans for the future, primarily to construct a living Catawba village. It has taken almost 4 years to finish the palisade - "It's not like going to Lowe's," said Haire - and a heritage garden has been started. We got a glimpse of this outside the Center where the red okra was about to finish its season. 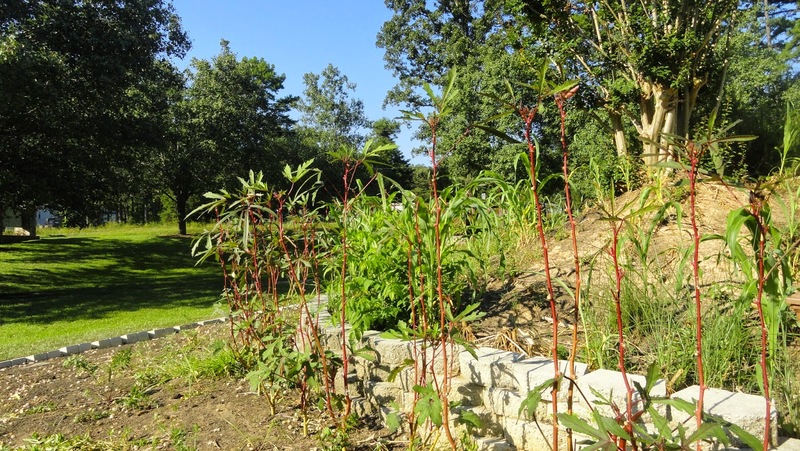 Neither prickly nor green like the African variety, this native plant isn't slimy either. Everything is being replaced with native heritage seeds from corn and tomatillos to chocolate bell peppers. One thing the tribe doesn't teach outsiders is its pottery skills. That would be like giving away their heritage, according to Haire. "We've got a lot of things in the hopper, it just takes time," she said. Kind of like the Good Girls' task of trying to see it all.